Baseline report: Big Al personally gets a baseline report of your goals, health status and more. 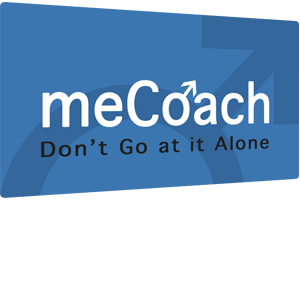 meCoach Guide: You get access to the bestselling Male Enhancement Coach Guide to help you learn all of the important techniques. Tailored workouts: Big Al provides you with workouts and routines that are tailored to your goals and needs. Motivation and support: Whether you have a question or need assurance, Big Al and his team are there to coach you via email and the leading chat programs. 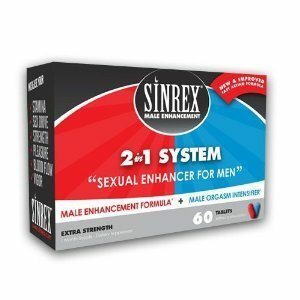 You stay safe: The Male Enhancement Coach team knows what works and what doesn’t. They’ll help prevent you from doing harmful techniques that can lead to overtraining, temporary erectile dysfunction, and other injuries.